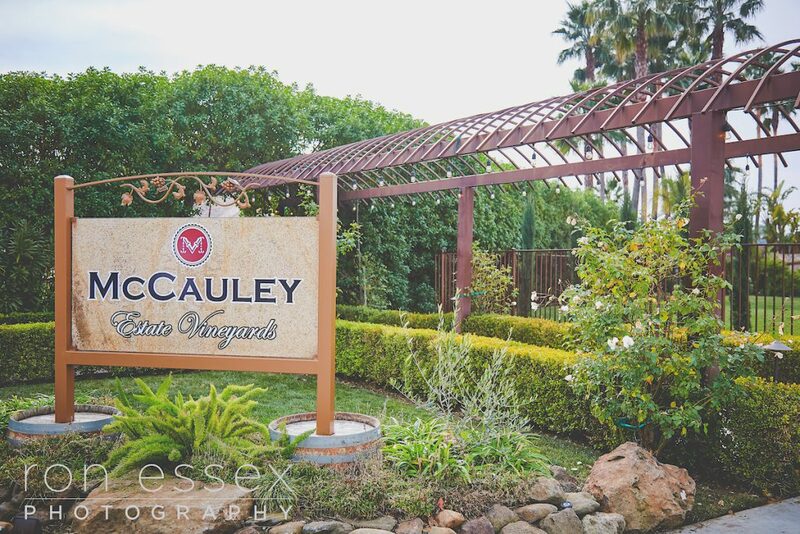 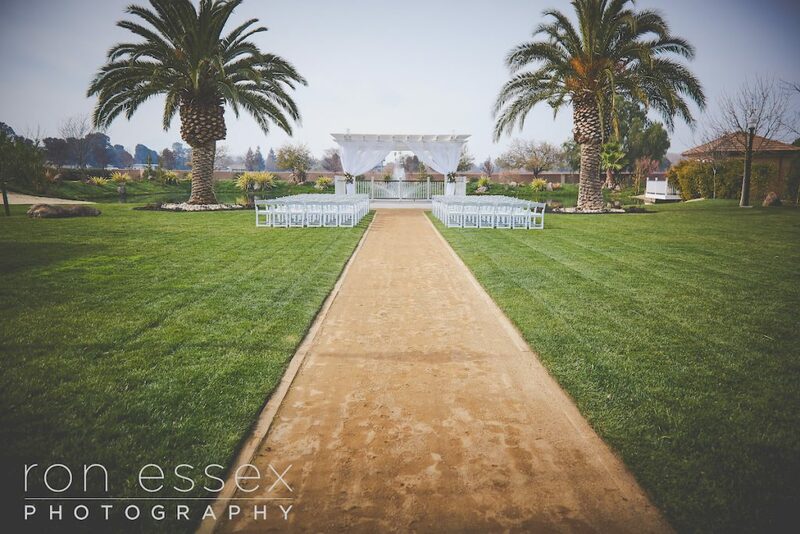 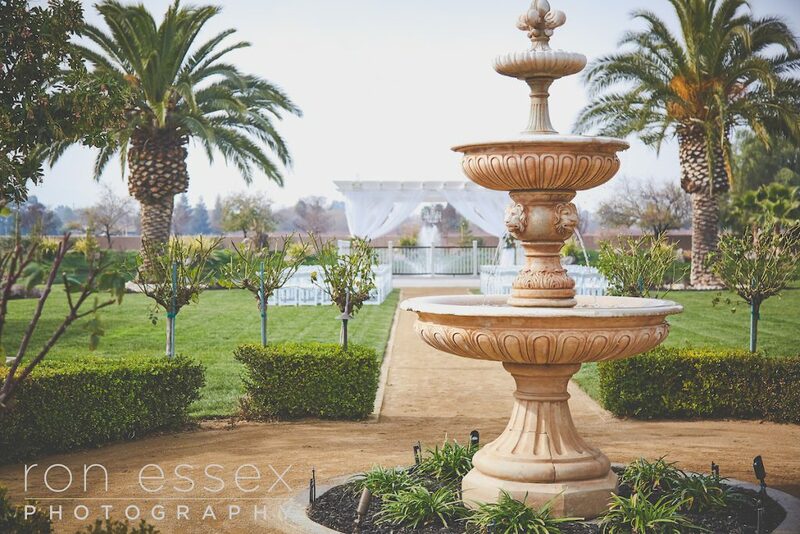 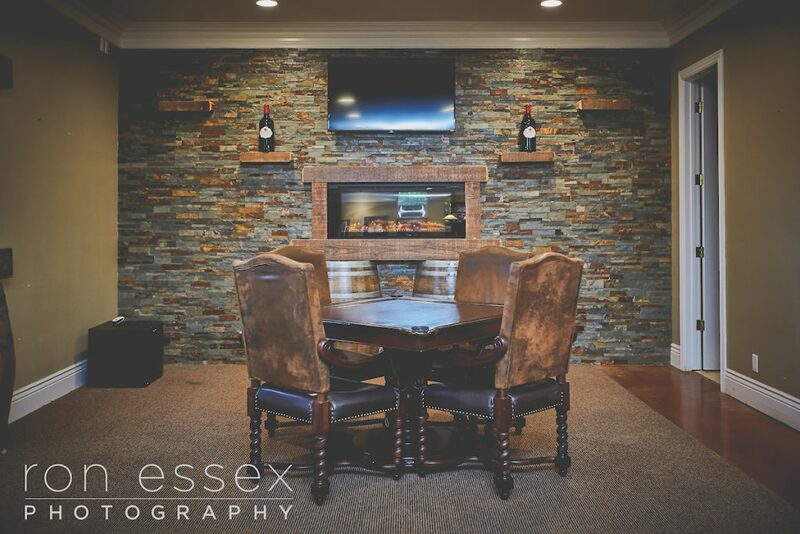 McCauley Estate Vineyards specializes in weddings and events. 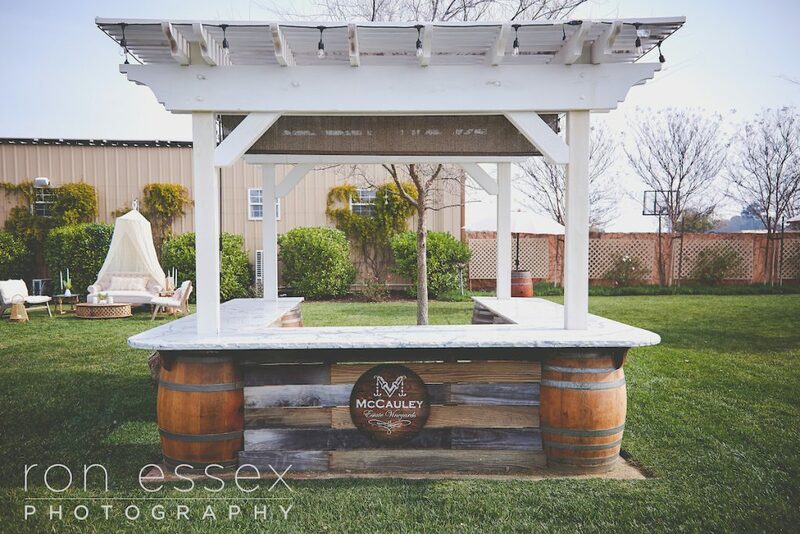 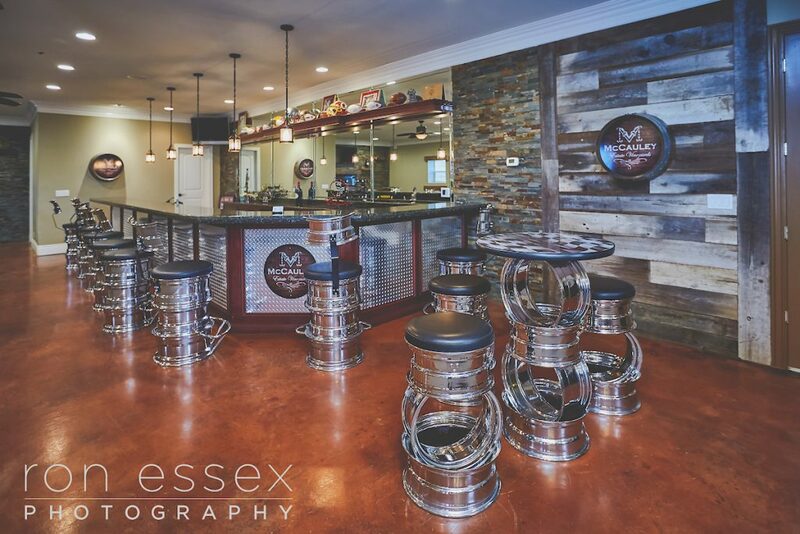 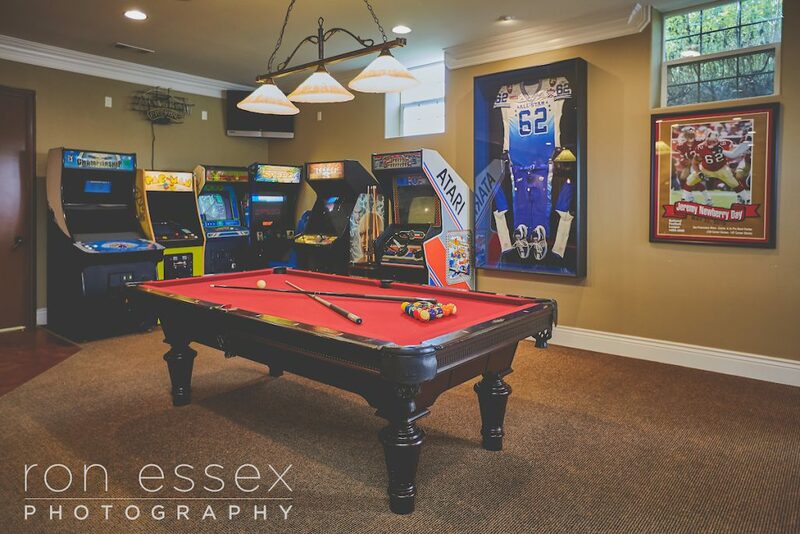 Event package options are distinctly designed to allow ample room for personalization. 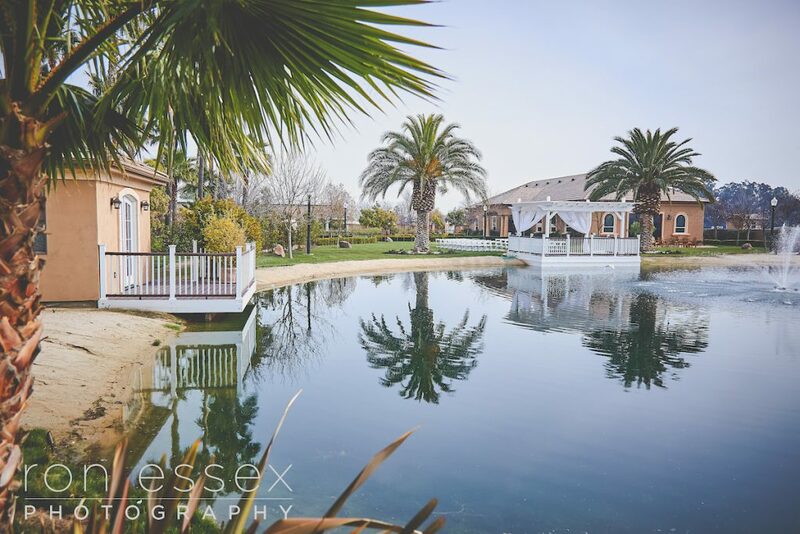 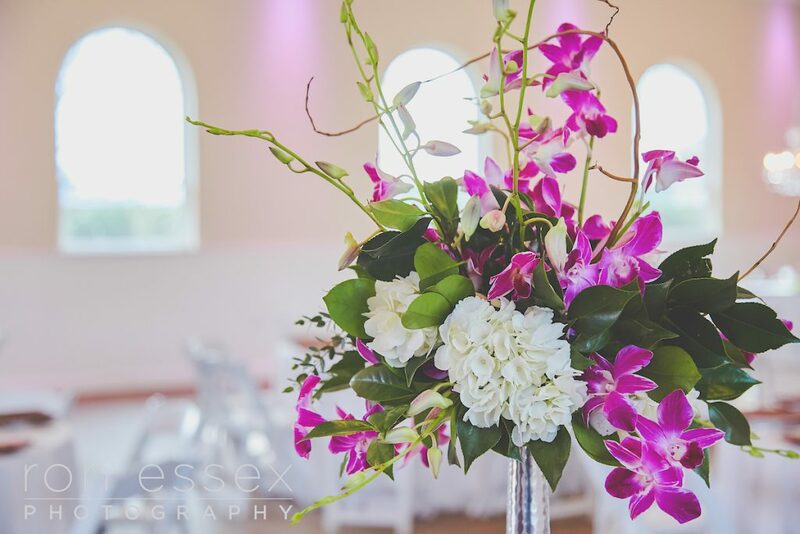 The venue offers an exquisite, private setting that presents a tropical beach like ceremony site.